Since its inception in 1997, the video streaming and DVD distribution company Netflix has grown into an internationally recognized giant in the entertainment world. In July of this year, the business reported that its subscriber base had grown to 65.55 million, according to Business Insider. There’s no denying that the company has captured the attention of its target audience. Why do people use Netflix? Primarily because they can get exactly what they want. It starts with a immense library of titles, but the company offers its customers smart tools to find and queue content that fits their preferences and interests. In the same way, it’s critical for hospitals to curate and package valuable content to specific patient needs in order to increase engagement. But rather than a TV drama, a healthcare facility needs to create custom queues of educational materials. According to healthcare IT News, Cleveland Clinic found that creating online educational content to ensure that patients understood what was going on and what would happen next was key to increasing engagement. It also improved patient satisfaction, the clinic reported. There’s no denying that the company has captured the attention of its target audience. When Netflix first began in the late 90’s, it was mailing DVDs to consumers across the country. It was an effective and distinguished business strategy that was appropriate for consumers who were mostly going to the “video store” at the time. 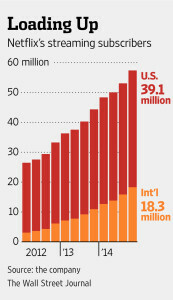 As video streaming began to gain popularity, consumption patterns began to shift. Instead of trying to hang on to its business model, Netflix integrated the new technology to expand its service delivery options, increasing its consumer base. And that audience continues to grow. The Wall Street Journal reported that the business added 4.88 million new subscribers in the first quarter of this year alone. As consumers become more connected, more and more industries are using technology to engage them. Studies show that healthcare can similarly use new delivery models and technology to increase patient engagement. Electronic medical records, online patient portals, telehealth technology and other IT advances offer doctors an increasing number of strategies for involving patients in their own care. A recent study by The Commonwealth Fund even showed potential for cell phones to increase engagement. Find ways to take advantage of these new technologies to increase patient involvement at every step of the treatment process. Netflix was founded on the concept of convenience. Why spend time driving to a video rental store when you can have DVDs delivered directly to your mailbox? 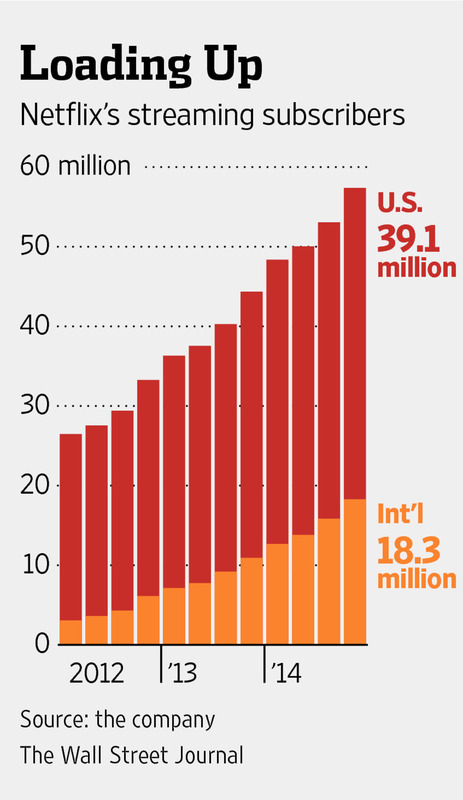 Adopting streaming even negated the need to leave your couch to watch a new film. Consumers are loudly and clearly announcing their desire for instant gratification. This desire for convenience is significant to patient engagement as well. It can be difficult enough to get patients involved in their own care at the best of times. When it’s inconvenient, your odds are even lower. Providing the previously mentioned technology and educational content in accessible formats that make patient navigation simple is a key part of the process. 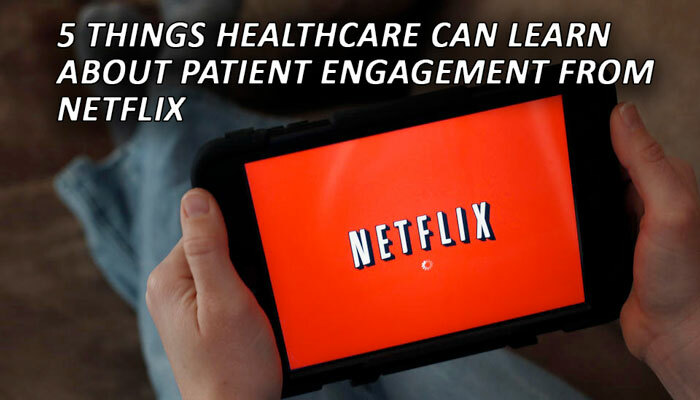 Like Netflix, make sure that you’re able to provide services straight to the homes of your patients. A growing number of physicians and healthcare facilities are embracing telehealth strategies that allow patients to receive consultations and follow-up appointments at any location. Portals additionally allow patients to view their records and message questions to their doctors from their own computers. While it can’t replace all medical services, there are certain situations like pain management where patients are more likely to engage if they don’t have to leave their homes. For better or for worse, convenience is often an effective method by which to increase patient engagement. While Netflix has become extremely successful by offering video streaming, it’s important to note that they do still offer DVDs. While the majority of their customers are likely happy to embrace the convenience of modern technology, there are still those that are more comfortable sticking with a less tech-savvy option by watching their movies and TV shows through this more traditional method. In the same way, it’s important to offer your patients a variety of “service delivery” options to tailor their care to fit their lifestyle. 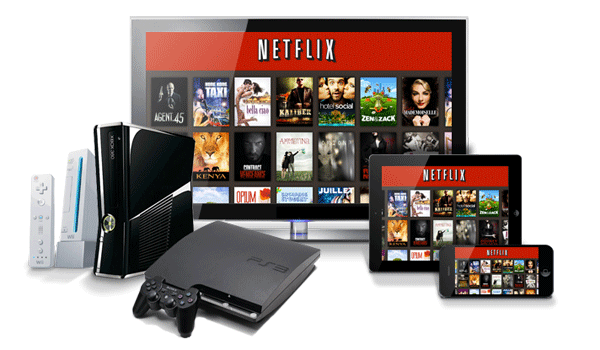 Just as Netflix gives customers the option of using their service via a gaming console, smart TV, tablet, laptop or even a DVD player, be sure that your engagement strategy offers different choices for your audience. Some of your patients are likely incredibly interested in using technology and will jump at the opportunity to log into patient portals, for example, while others will stubbornly refuse to even turn on a computer. There’s no one size fits all solution for patient engagement. Netflix is a great example of a company that uses big data and analytics to improve their customer experience. According to WIRED magazine, the company uses data-visualization tools continually, with employees regularly looking at existing tools to solve business issues, tweak algorithms and gain new insight. Through gathering data, Netflix is able to deliver an extraordinary level of personalization to each individual customer. They can also use data across customers to perform unique research. For example, just recently Netflix harnessed their vast amounts of consumer data to identify exactly when viewers get addicted to a TV show series. Gathering data from your patients is a great way to improve engagement as well as patient care by personalizing the experience. Collecting data will allow your hospital to improve your program through check-in data points, satisfaction surveys, functional outcomes and other information. One of the most effective ways to engage your audience is to know what they like and what increases their involvement in their own health. Tailor your strategy using this critical data.